Summer should get a speeding ticket. It just flew by this year! School days are upon us once again, which is a bittersweet time for children because it marks the completion of a period of relative freedom and the beginning of a new set of responsibilities. For adults, the onset of late summer and early fall signals yet another turn of the wheel of life, reminding us of all that we still have to accomplish before the year ends. I had a patient yesterday say to me, “I can’t believe it’s fall already. I guess I better start my 2018 New Year’s Resolution before I have to make another one.” As funny as that statement seems, sadly it’s the truth. We change our routines to improve our lives on January 1st. Why not make a fall resolution? For both children and adults, mental wellness is also a key component of our successful adaptation to the changing seasons. Such mental well-being is especially important during the time of transition to a new school year. Hopes and expectations are high, and yet the change of scene may be daunting, for both the children and the parents. New teachers, new classmates, new relationships, and new academic challenges directly confront a child's settled view of the world. It’s also a tough time for parents that are worried about their children’s ongoing development and social encounters that will shape their life forever. 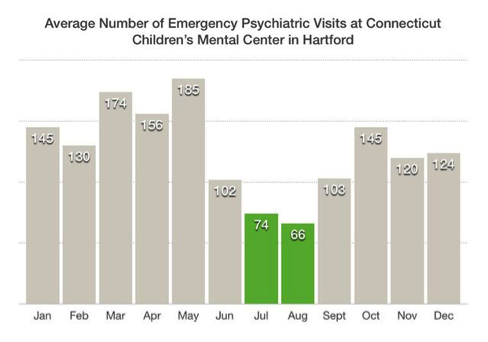 Connecticut Children’s Mental Center in Hartford analyzed the number of emergency psychiatric visits for an entire year (see graph below.) In the summer months when kids are not in school, mental health visits drops by 60%! And of course, when a child’s stress level and emotional health suffers, so does their parents. 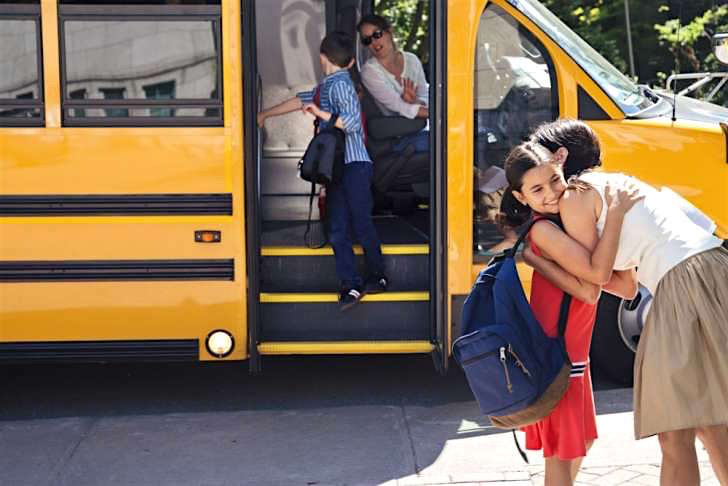 Statistics show, more anti-anxiety and anti-depressant medications are prescribed to adults when their child is in school than during summer break. I have a friend who is a nervous wreck since her child started school last week. She now suffers from tension headaches so bad she can’t sleep! Okay, so the school season can be stressful, what can you do? There are actually some great proactive steps that adults and children can take to combat stress and improve their emotional well-being. For parents, try doing yoga, Tai Chi, exercise, take a nature walk, play with your pet or use journal writing as a stress reducer. Also, remember to smile and see the humor in life. Research shows that laughter can boost your immune system, ease pain, relax the body and reduce stress. For children, spending uninterrupted time with them can promote positive mental health. Parents can get more connected with their kids by doing simple things like sharing smiles, conversations, and stories. That means putting down your smart phone and really engaging in uninterrupted quality time. Research shows this will help your child learn how to play, feel valued, and get along with others. Also, listen, and respect their feelings. It’s okay for children and teenagers to feel sad or angry. Encourage them to talk about how they feel. 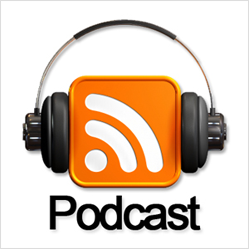 Keep communication and conversation flowing by asking questions and listening to them. Sometimes just having a sounding board is all it takes. For packaged snacks, search Environmental Working Group’s Food Scores database to find products that are both healthy and nutritious. 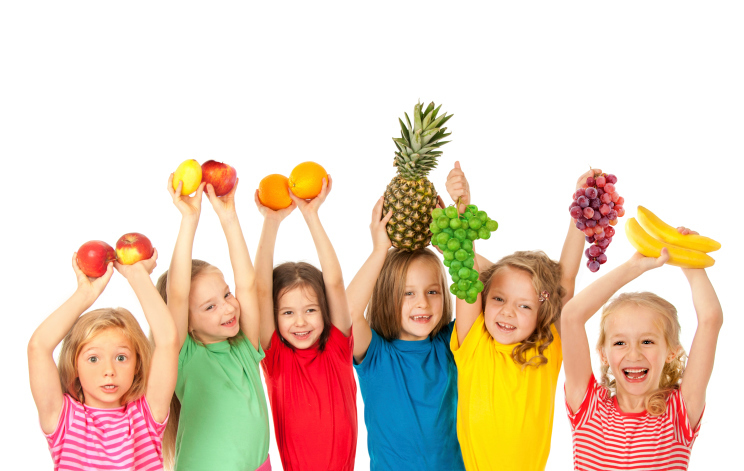 Food Scores ranks more than 80,000 foods based on nutrition, ingredient safety, and processing concerns. When choosing meats, labels can be quite difficult to decipher for most shoppers. Terms like “free range,” “grass fed,” “natural,” “organic,” “process verified,” “hormone free,” and “humanely raised,” can be confusing and, in some cases, quite deceptive. 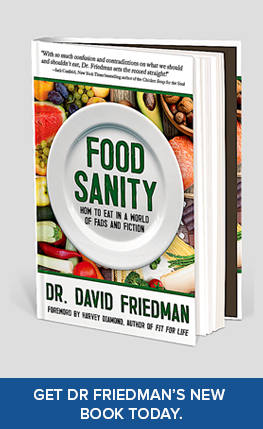 In my #1 best-selling book Food Sanity, How to Eat in a World of Fads and Fiction, I cover all of these so you know exactly what your buying. What you can’t see can hurt you. Chemicals can leach out of food packaging and containers into your food. Many of them contain endocrine disrupting chemicals that can wreak havoc on the development of your children. Some chemicals used in plastic beverage containers have been linked to autoimmune disease, obesity, type 2 diabetes and even cancer! Replace plastic forks, spoons and straws with reusable utensils made of stainless steel or bamboo. 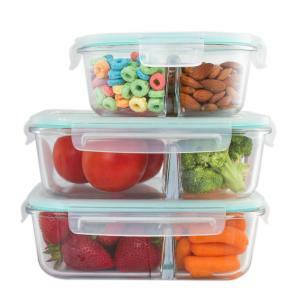 Pack food in reusable, rather than disposable, containers. Choose lunch bags made of nontoxic materials like cotton, hemp, and wool or opt for an unpainted stainless steel lunch box. If you do use a plastic container, make sure it doesn’t have a 3 or 7 inside of the recycle emblem. Seeing these numbers means it contains Bisphenol A (BPA,) a toxic chemical that should not be ingested. Embrace the fall season! 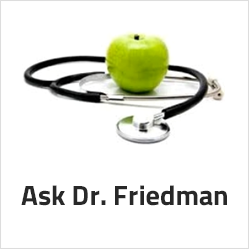 It’s the perfect time for a new health and well-being resolution.